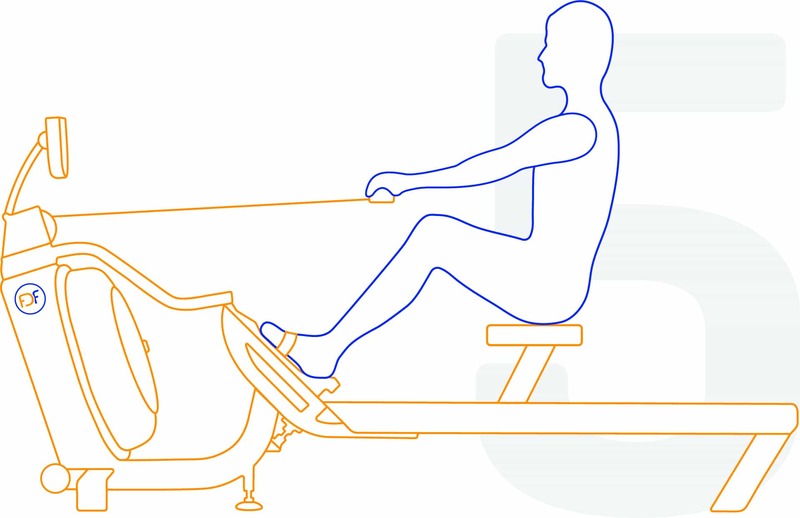 Too often the indoor rowing machine is overlooked on the gym floor, appearing menacing if you haven’t learnt the basics of good indoor rowing technique. 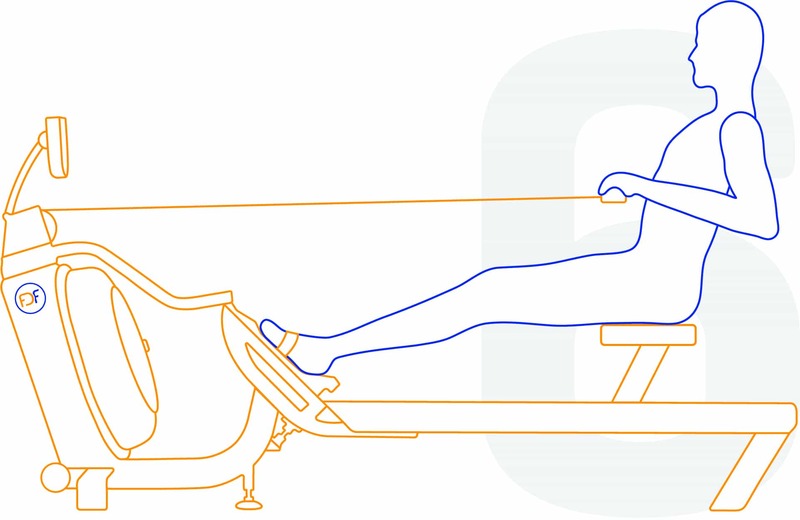 Learning the six stages of a strong indoor rowing stroke will help you get the most from each workout and ensure you are using your FDF water rowing machine correctly. 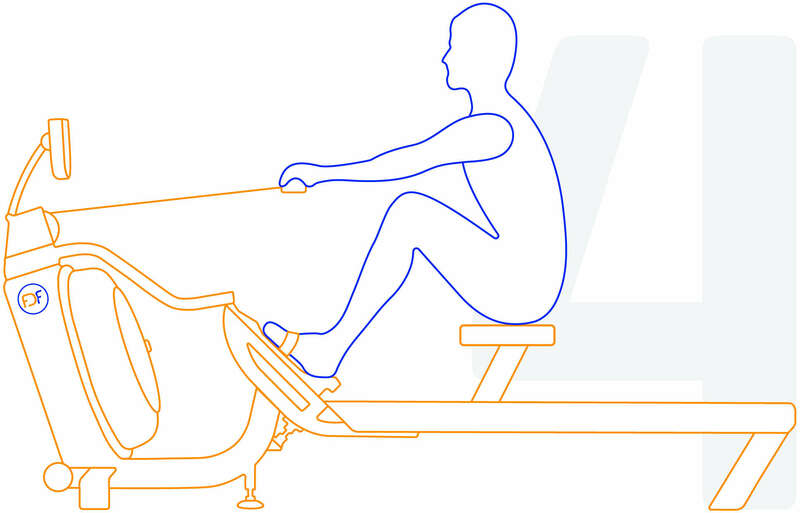 Indoor rowing improves cardiovascular endurance and muscular strength by engaging all major muscle groups simultaneously. 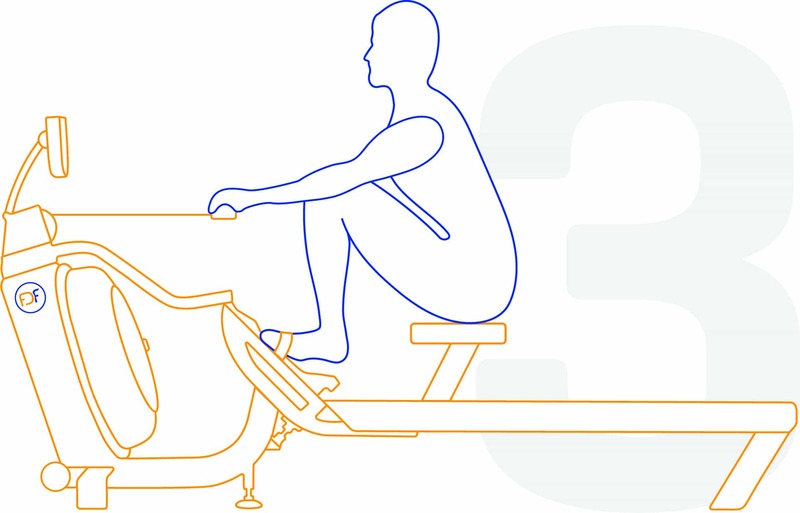 Not only will a rigorous workout on an indoor rowing ergometer burn fat and combust serious calories, it will challenge you no matter what level of fitness you are. 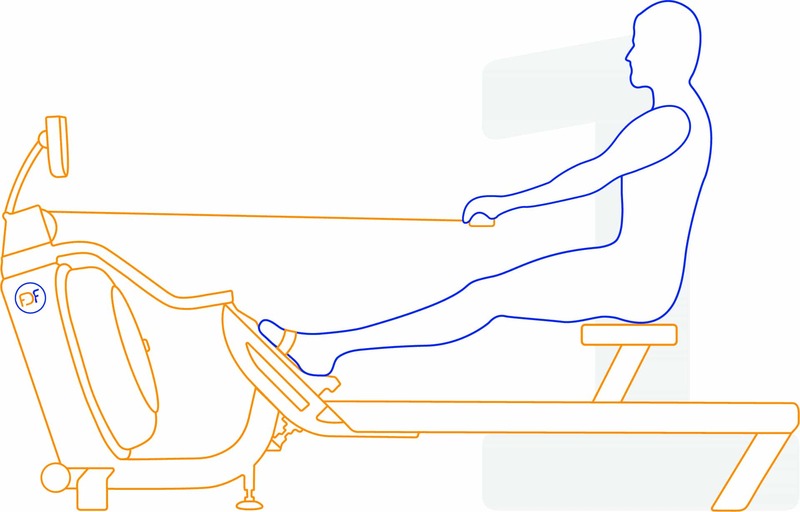 Learning to master a good indoor rowing technique means you can achieve a smooth repetitive cyclic motion on the indoor rower. The three phases from catch to finish are generally grouped together as “The Stroke”, as this is when the effective work is done, and the three phases from Finish to Catch are called “The Recovery”. 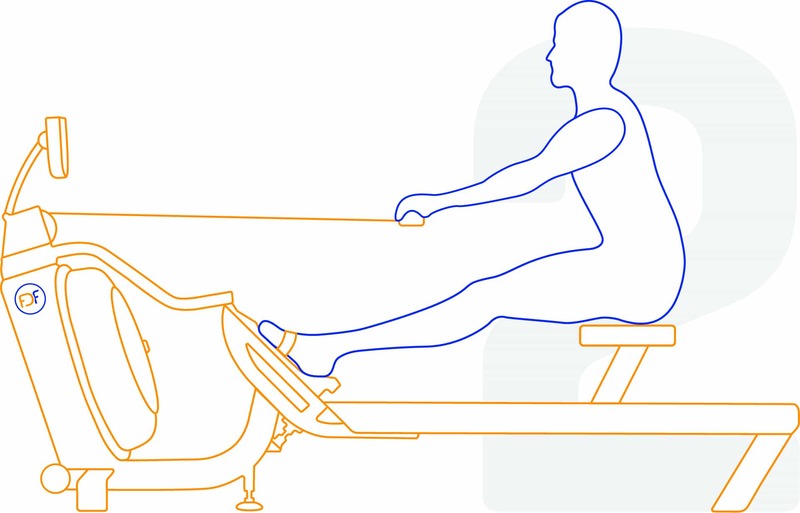 The key to good indoor rowing technique is to think of all six movements as a complete cycle, in which one phase flows seamlessly into the next.